Today, I wanted to share the fact that I am submitting into a challenge for the first time in a LONNGG time! I thought it would be nice to "get back to the roots" if you will of when I started card making and how I submitted to challenges quite often in the beginning. I had gotten away from it, probably because LIFE happened..and then I was designing for a design team, or what ever the case may be and fell away from it. Today though, I wanted to change that! So, I am sharing this card and hopefully it will inspire some how! 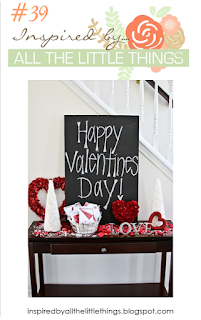 With the next holiday right around the corner, it is all about Valentines Day, loving those most in our lives, whether it is a spouse, friend, or other family member. I love THIS heart from Neat and Tangled, and currently colored this image as a "Speed Coloring" Tutorial. I will also share the link for that below. So, I didn't want that image to go to waste of course, so I used it, and this is the end result!! I do love how it turned out, and I thought it was a perfect one to share in this challenge! As promised, below is the video tutorial of me coloring this heart as well! Thank you for taking the time to stop in today!! 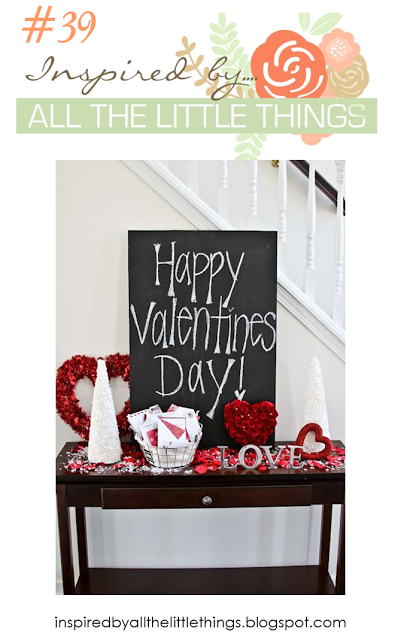 Hope you are able to get some crafty time in! So glad you could join in...this is one gorgeous card! 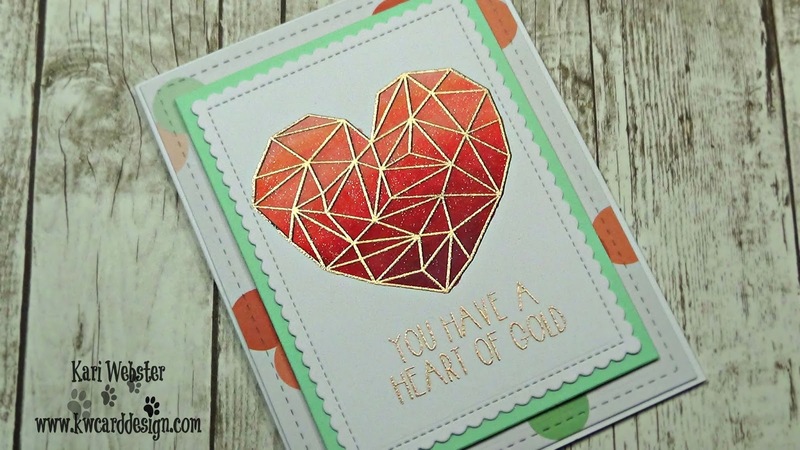 Love the gold embossed heart! Wonderful take on the inspiration photo!